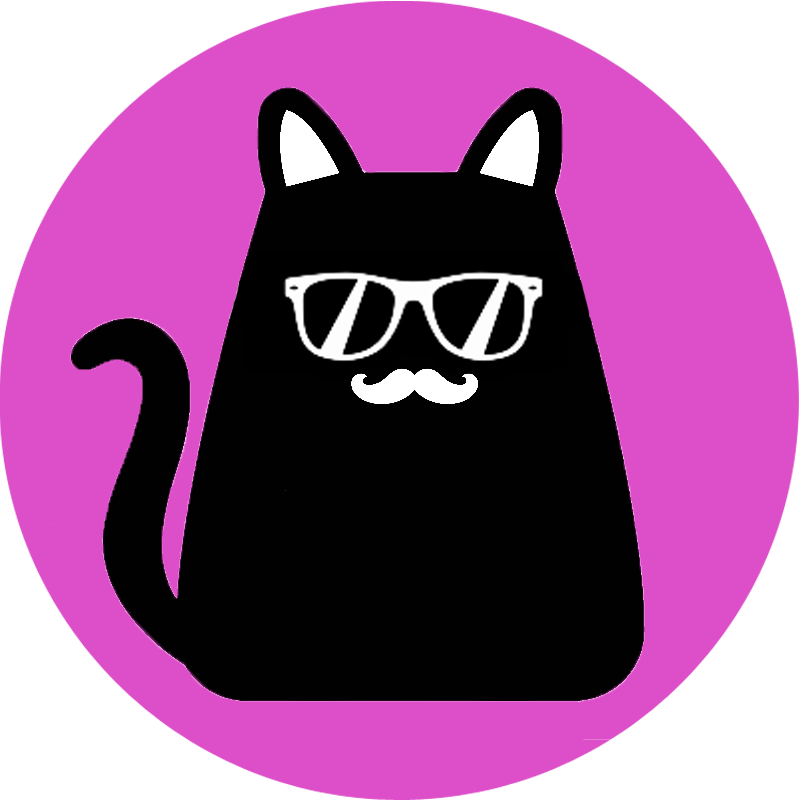 Mica, the Hipster Cat Chat Bot is a venue recommendation bot. Send a location as Facebook Messenger attachment or just tell a city name e.g. Vienna and Mica shows you a selection of the best restaurants or cafés close by. If no venue was found, Mica sends you a funny cat picture or asks you a question to entertain you. Mica is also very polite and responds to basic conversation sentences like Hello, Thank you, Bye. [city name], e.g. "berlin", "vienna, 1070", "san francisco"